The multicolor abstract patchwork design of this contemporary creation from Mohawk Home will effortlessly blend itself with a range of color schemes and d_cor motifs. 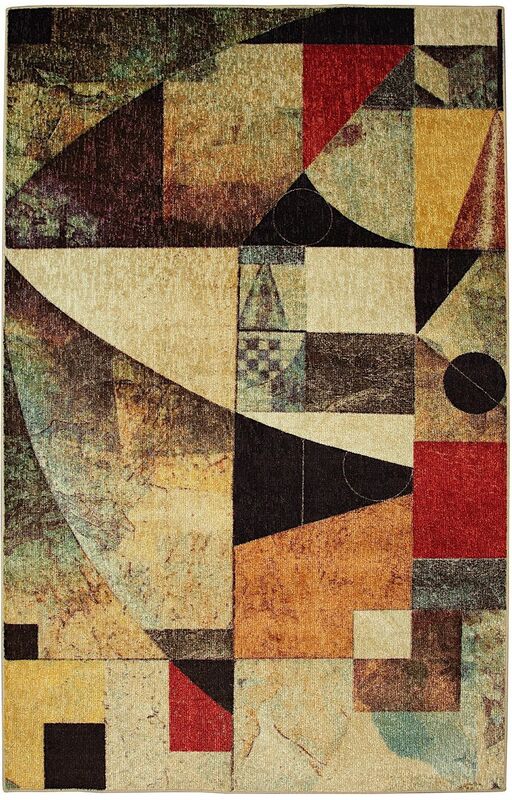 This area rug is quality crafted with the superior durability and irresistible softness of our premium nylon fiber. Performance tested to meet strict standards of durability, colorfastness and stain resistance, this area rug is ideal even for high traffic areas.